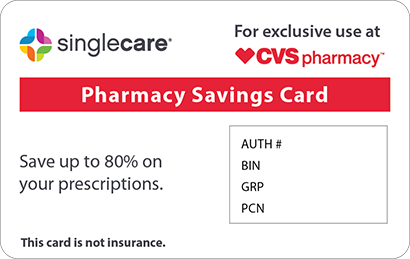 Save on Pyridostigmine at your pharmacy with the free discount below. Pyridostigmine is a generic drug that comes in tablet and syrup form and it is used to treat myasthenia gravis, a chronic autoimmune neuromuscular disease. Programs are available for pyridostigmine discounts. Use the HelpRx pyridostigmine coupon for pyridostigmine savings of up to 75% off of the pyridostigmine cost. 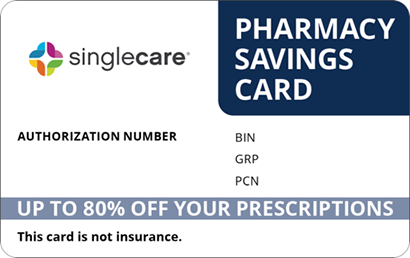 Our pyridostigmine coupon card is ready to use and never expires, so you can use it to receive a pyridostigmine discount each time you fill your prescription. 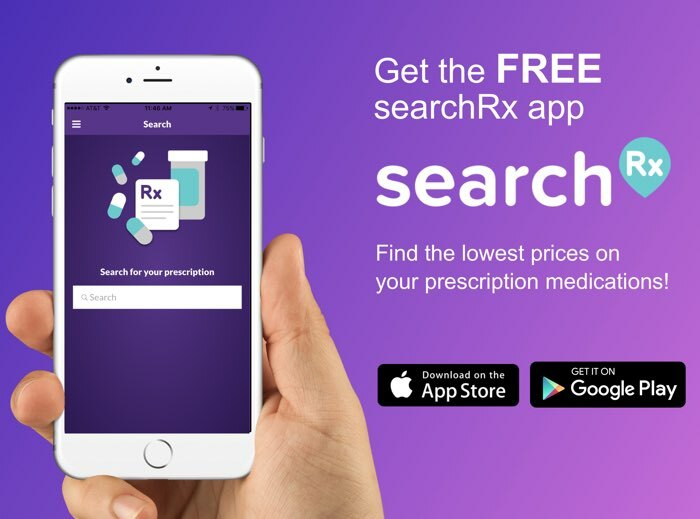 Be sure to print or download our coupon for pyridostigmine to your mobile device to receive savings off pyridostigmine prices when you pick up your prescription. Pyridostigmine is a generic drug that is used to treat the symptoms caused by myasthenia gravis. Pyridostigmine works to decrease muscle weakness in the body. It does this by affecting chemicals in the body that are a part of communication between muscle movement and the nerves. Pyridostigmine is also given to persons in the military who have been exposed to nerve gas. How do I use Pyridostigmine? Pyridostigmine is available as a syrup, a tablet, and an extended-release tablet to be taken orally. This drug may be taken 1 time daily or more frequently, depending on the form of pyridostigmine you are prescribed. Follow your doctor’s instructions and take this medication exactly as prescribed. Pyridostigmine may cause drowsiness. Do not operate machinery or drive a car until you know how this medication affects you. Alcohol can add to the drowsiness caused by pyridostigmine. What are the possible side effects of using Pyridostigmine? What if I forget to use a dose of pyridostigmine? Take your missed dose of pyridostigmine as soon as your remember to take it. If it is almost time for the next dose, skip the missed dose and continue to take the medication as prescribed. Do not take a double dose of pyridostigmine. How do I store pyridostigmine? 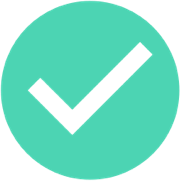 Store this medication securely in the container in which it came, at room temperature. Keep away from excess moisture or heat. Keep out of reach of children and away from pets. Properly dispose of any expired or unnecessary medication. What happens if I overdose on pyridostigmine? Take pyridostigmine exactly as prescribed by your doctor. Do not let anyone else take your medication. 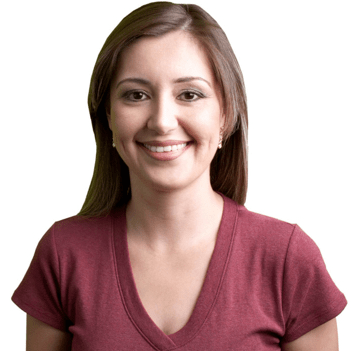 Is pyridostigmine a brand or generic drug? Pyridostigmine is a generic drug. Are there any Pyridostigmine manufacturer coupons? 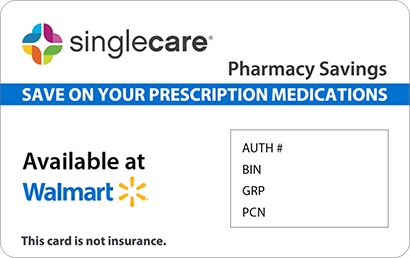 There is not a pyridostigmine manufacturer coupon available at this time. You can use the HelpRx pyridostigmine pharmacy coupon to receive up to 75% off of the retail price of your prescription. Our customers typically find they save more using our coupon instead of the manufacturer coupon. Pyridostigmine is available in tablets and extended-release tablets of 60 mg and 180 mg. It is also available as a syrup in strengths of 5 mg.mL and 60 mg/mL.